Ever since I saw Scandi-cool Totême’s S/S 18 lookbook, I’ve been smitten with headbands, and I’m not even a cutesy hair-accessorising kind of girl. My hair is too short and smooth for anything to stay in its place, so I can’t describe how thrilled I am to now have a hair trend I can take part in. To me, it’s the ultimate chic update to any simple outfit, and with Carolyn Bessette-Kennedy as my ultimate winter wardrobe icon, I just want to wear one every day. Headbands have had so many key moments over the years—from Grace Kelly and Brigitte Bardot to headband queen Blair Waldorf—and as such they aren’t always the most of-the-moment item to wear. After the revivals of scrunchies, hair clips and barrettes, it’s no surprise designers have moved onto the headband as the next nostalgic accessory to reinvent. 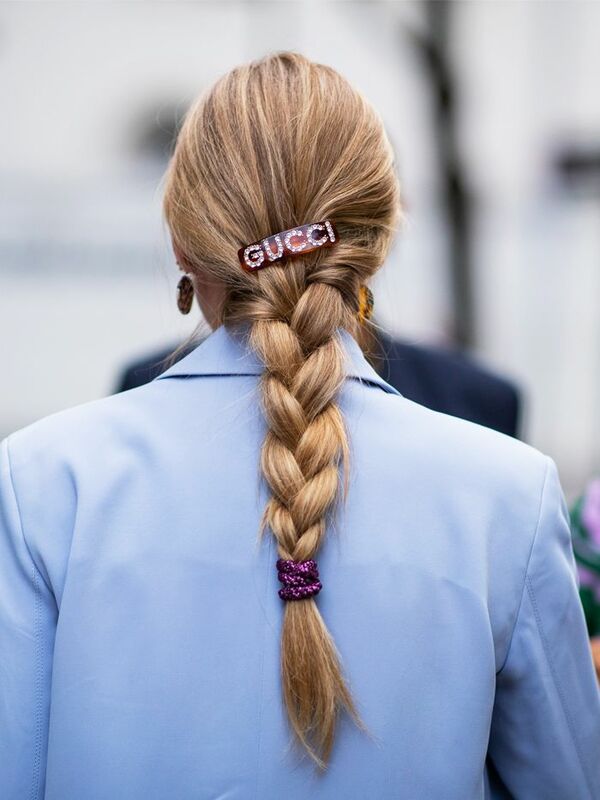 On the S/S 19 runways, the hair accessory showed its true versatility. Prada went for a ’60s style, Dior kept it minimal and Simone Rocha showed headbands fit for a queen. 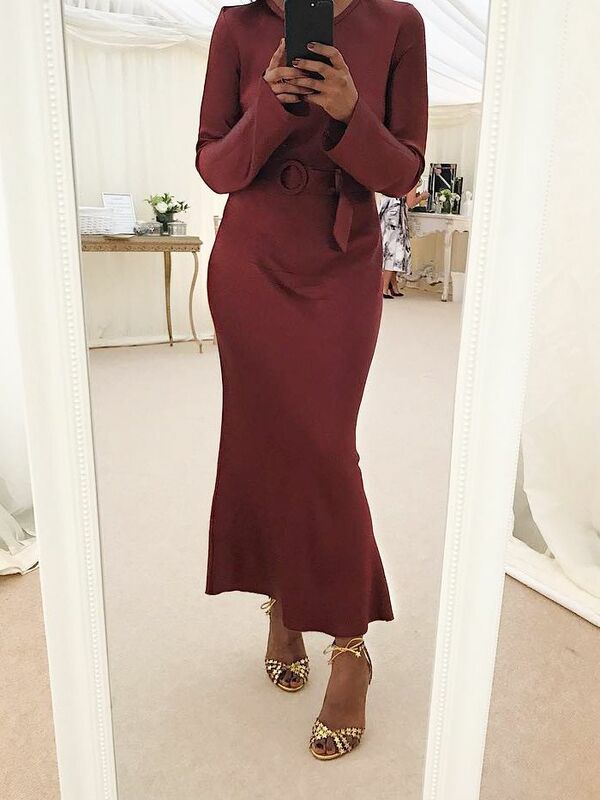 Since then, countless influencers have adopted the look way ahead of these pieces becoming available, and we noticed it overtaking the fascinator as the posh wedding accoutrement du jour at Princess Eugenie’s wedding last month. Heck, even Kate Middleton’s onto it, as she chose an exaggerated velvet Alice band just a few days ago for her second Remembrance Sunday look. Lucky for us, this trend has now also hit the high street, with a wide array of everyday styles hitting shelves at stores like Accessorize to Forever 21. And for those looking for something special, there are great options from Free People and Anthropologie. Scroll down for a guide on how to wear this trend and to shop our picks. 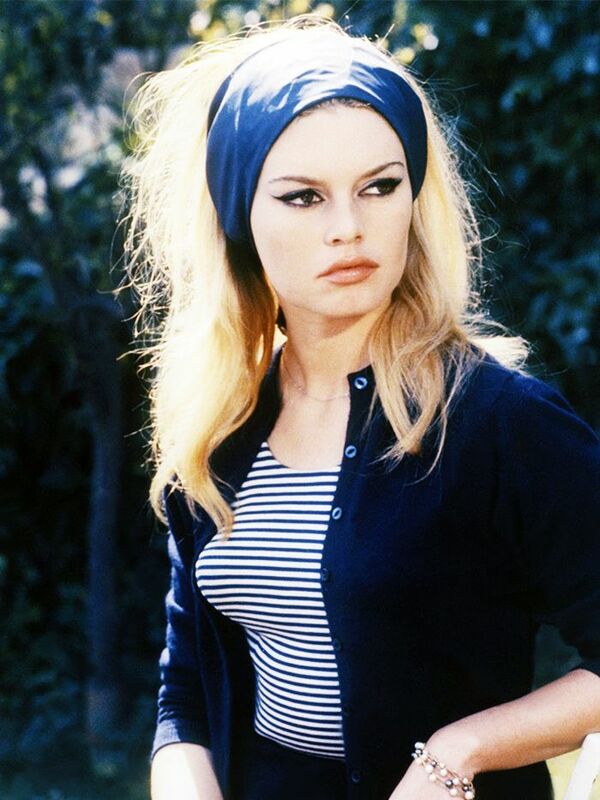 Style Notes: To make sure your headband choice doesn’t look too costumey, make sure there’s always an undone element as per Brigitte Bardot. Style Notes: Emma Louise Connolly chose a look from Alessandra Rich for Eugenie’s wedding—a designer who is really at the forefront of this trend. Style Notes: Opt for a ’60s look by choosing a slightly wider headband. Pair with vintage-inspired pieces such as a faux-fur coat and embellished accessories. Style Notes: Making Bardot’s classic black headband a little more modern, Caroline Daur’s version is slimmer and worn with gold jewellery. Style Notes: The new way of wearing the headband trend is by playing with textures and adding on other accessories. Add a statement earring and keep the rest of your look simple like this Marine Serre catwalk outfit. Style Notes: Commit to the ’90s look by adding oval sunglasses and channelling Carolyn Bessette-Kennedy. Style Notes: For a chicer look, refer back to minimalism. Style a simple headband back to wardrobe essentials such as a simple turtleneck or blazer. Style Notes: Grace Kelly matched her gold headband to her jewellery. We’re inspired. Style Notes: We’ve seen many off-duty models going for this sportier finish (as seen at Fila) and wearing a stretch headband over the hair rather than tucked under it. Style Notes: German fashion editor Stella Vonsenger is known for her quirky accessorising choices that complement her fabulous red hair. Style Notes: It would seem that the combination to go by is headband and earrings for 2018 and beyond. Anna Vitiello knows where it’s at. Style Notes: A dramatic Alice band is a perfect go-to for weddings and other special events. Pair back with a floral or lace dress to make it feel extra special like this Simone Rocha look from spring 2019. Style Notes: With the return of cycling shorts, is it any wonder celebs like Bella Hadid are also opting for headbands? Style Notes: Kate Middleton’s Jane Taylor velvet headband really wowed us with its dramatic height and volume. We’re into how bold this was for the Duchess of Cambridge. Style Notes: Match your headband to your party dress like Florrie Thomas and watch your style cred soar. Next up, the best designer bags of 2018.